Casa Natalia offers a range of suite choices from the beautifully simple to the truly luxurious. 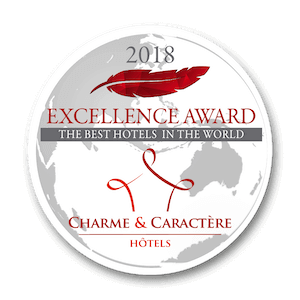 Come and enjoy the beauty, luxury and romance of one of the top 10 hotels in Mexico, as voted by Condé Nast Traveller readers. Hotel Casa Natalia is a beautiful and intimate 18-room boutique hotel located in the heart of art and historic downtown San Jose del Cabo, Mexico. 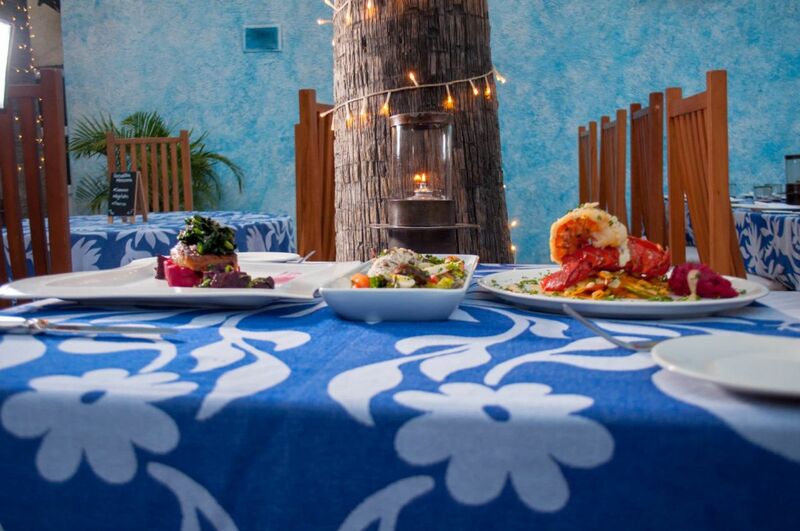 Casa Natalia is home to the delicious internationally-inspired Mi Cocina Restaurant and Baja Oyster Bar. 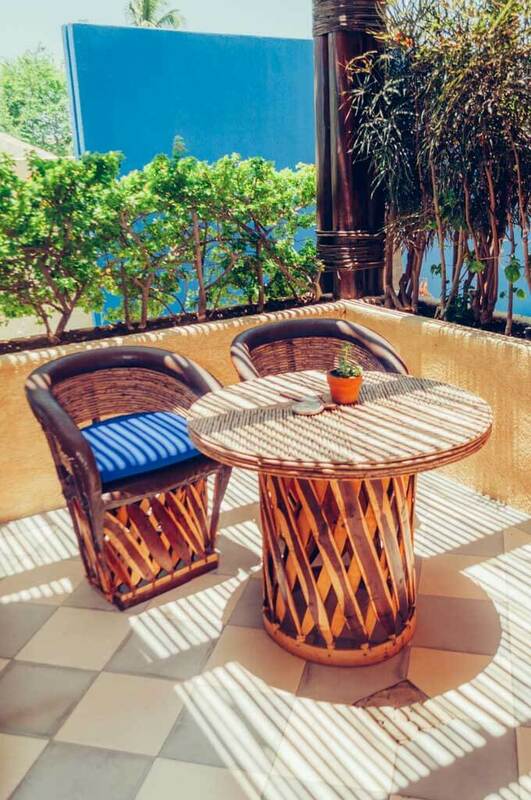 Hotel Casa Natalia features 18 luxury suites decorated with unique local Mexican art, private outdoor terraces and hammocks. 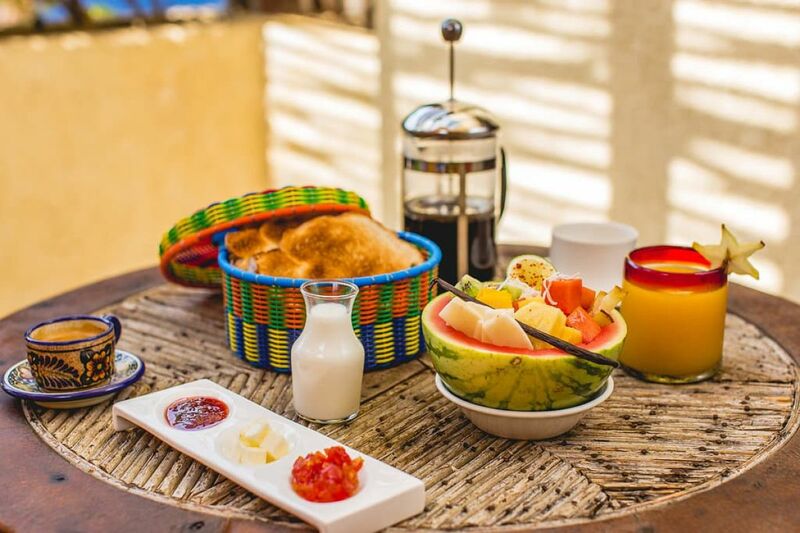 Daily complimentary Casa Natalia breakfast is served on your private terrace in our Superior rooms and Spa suites. 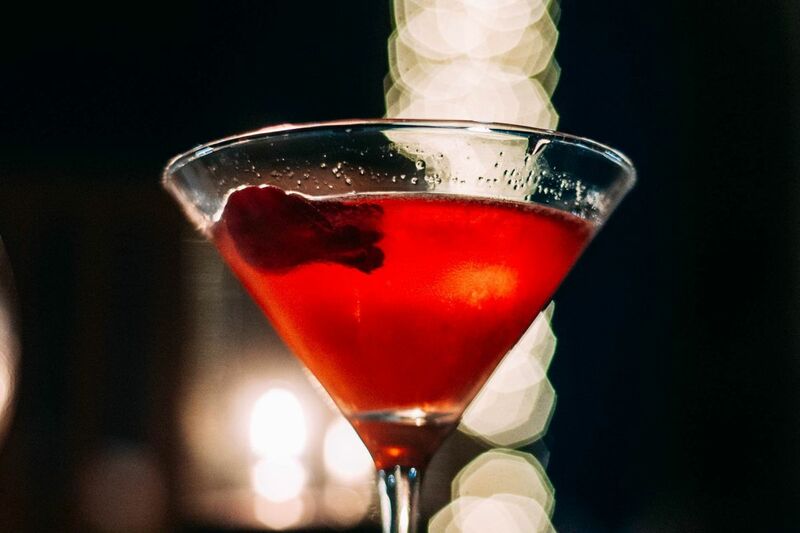 Tucked away in the courtyard of Casa Natalia, Mi Cocina Restaurant and Baja Oyster Bar serve up delicious blends of Baja tradition and European flair all week. 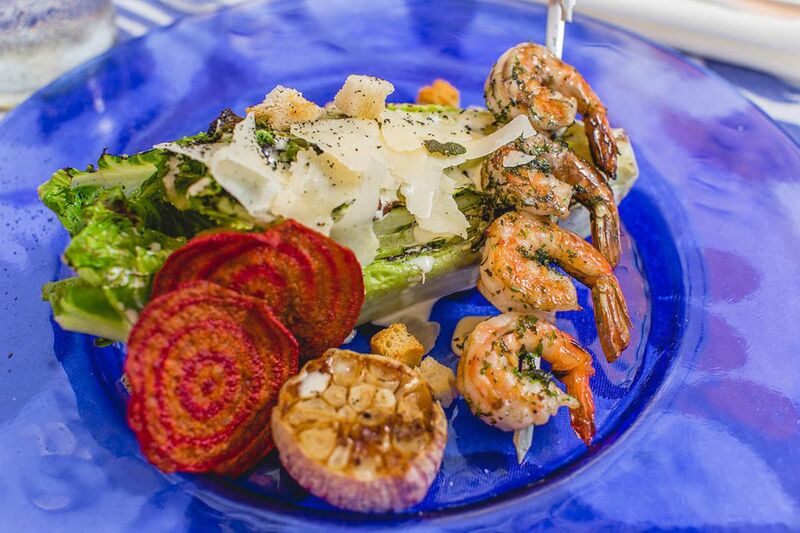 Guests will be thrilled to see how our Chef has continued his tradition of fresh mostly local and organic ingredients, unique seafood creations and indulgent libations. "The room was well equipped with a lovely patio (with hammock!) and a fantastic location… the staff was very accommodating!" "The staff is absolutely the best, super helpful and friendly. Rooms and grounds are impecable." "We stayed in the top-level suite... Oh my gosh, it was amazing. We met the owner, who was fantastic. The staff was awesome… Will surely stay there again." "Nathalie has created a haven of rest, warmth of family for those seeking quiet solitude. This small boutique hotel is a refuge in the storm. We have been coming here twice a year for five years and it gets harder to leave each time." "Would give 6 stars to this wonderful place if we could." 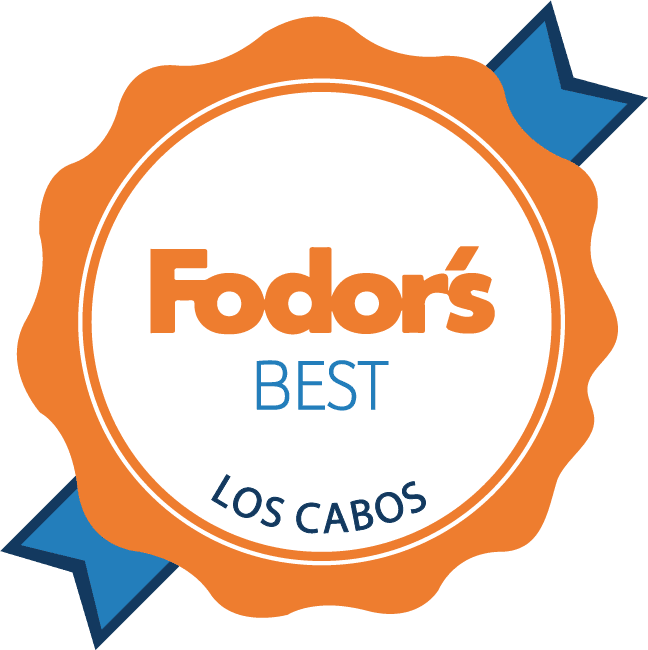 We’re pleased to announce that Casa Natalia has been recognized with a 2017 Certificate of Excellence, based on the consistently great reviews we earned on TripAdvisor. Come to escape, stay to discover. Please use the form below to contact Casa Natalia Hotel about room reservations or general information.